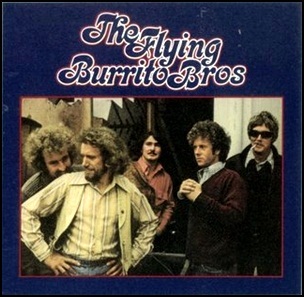 In June 1971, “A&M” label released “The Flying Burrito Bros”, the third Flying Burrito Brothers album. 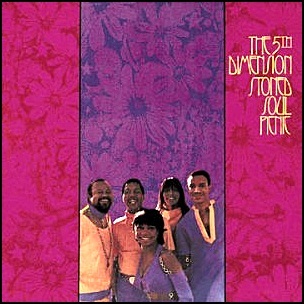 It was recorded in 1971, at “Sunset Sound Studios” in Los Angeles, and was produced by Jim Dickson and Bob Hughes. 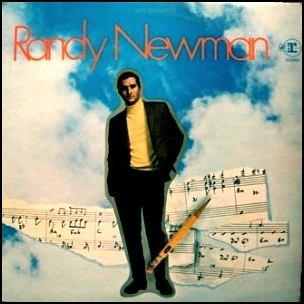 In June 1968, “Reprise” label released the debut, self-titled Randy Newman album. 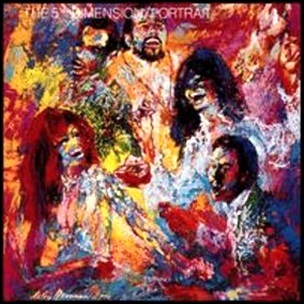 It was recorded in 1968, and was produced by Lenny Waronker and Van Dyke Parks. 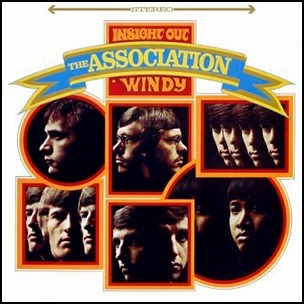 In June 1967, “Warner Bros” label released “Insight Out”, the third Association album. 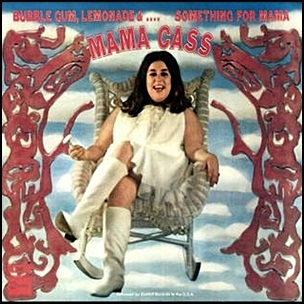 It was recorded April-May 1967, and was produced by Bones Howe. 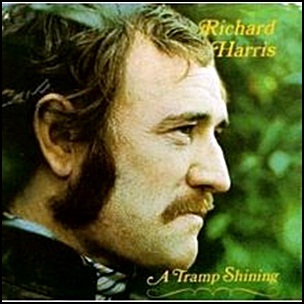 In May 1958, “Dunhill” label released “A Tramp Shining”, the debut Richard Harris album. It was recorded December 1967-January 1958, and was produced by Jimmy Webb. All tracks by Jimmy Webb.